We have an array of beautiful hotels across the country, just waiting to provide the perfect backdrop to your special day. From the Scottish Highlands to the Portsmouth coast, these stunning properties will leave you breathless. With a delicious three course wedding banquet, crisp white linen, a glass of bubbly for your toast, music from our DJ and a complementary deluxe bedroom for your first night as newlyweds, your perfect day is nearer than you think! 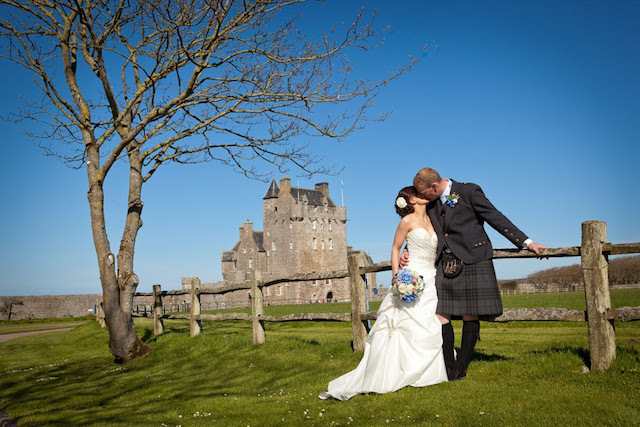 Standing above its own beach and with a history reaching back over 500 years, Ackergill Tower is set in 3,000 acres of majestic gardens and offers an inspirational stage for the biggest day of your life. Choose from a selection of beautiful and historic event spaces, each with their own style and character to create an occasion that’s as special and unique as your love. 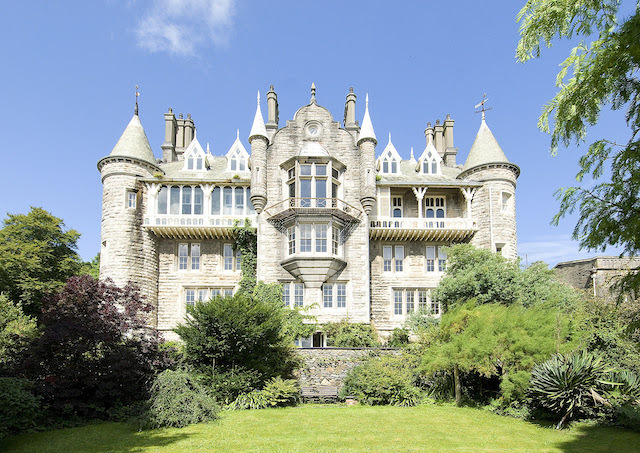 Sitting on the bank of the Menai Strait and overlooking the peaks of Snowdonia, Château Rhianfa is a breath-taking venue just waiting to deliver a wedding day beyond your wildest dreams. Beautifully combining fairy-tale charm, French inspired architecture and modern luxury, this glorious hotel is just waiting to create a spectacular wedding day with more than a touch of wonder. 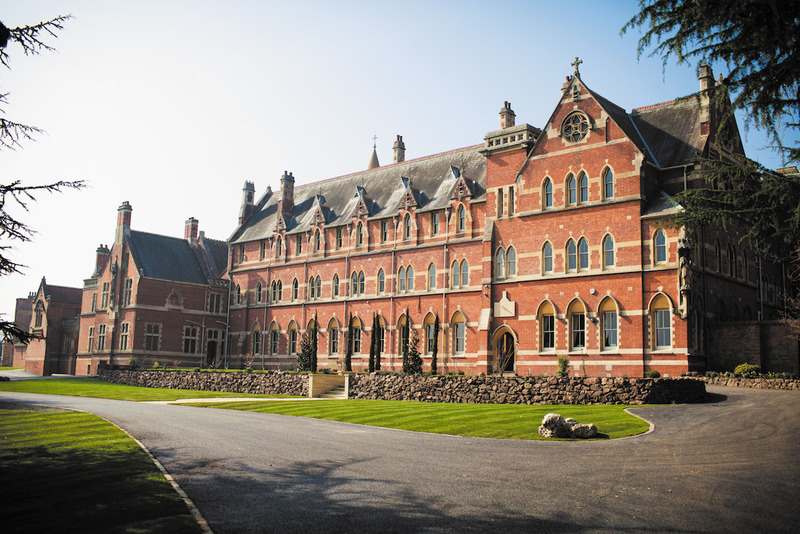 Comfortably nestled between the Cotswolds and the Vale of Evesham, Stanbrook Abbey is a rare architectural gem and a truly inspiring wedding venue. This incredible hotel has undergone a £5million renovation and is now more beautiful than ever before. With an array of stunning function areas and 56 brand new bedrooms, every aspect of your wedding day can be stylishly accommodated within our former monastery’s glorious walls. Set in 44 stunning acres amidst the rolling Angus countryside and steeped in rich history, Kinnettles Castle provides an inspiring setting for a truly magical wedding day. 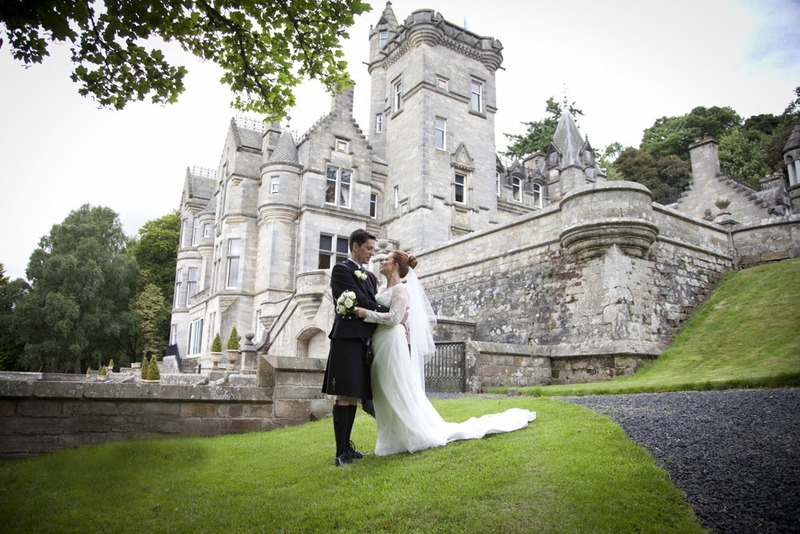 With its fairy tale turrets, stunning black and white interiors, grand gardens and parklands, Kinnettles Castle is a venue so perfect that it’s hard to believe it’s not a figment of your imagination.